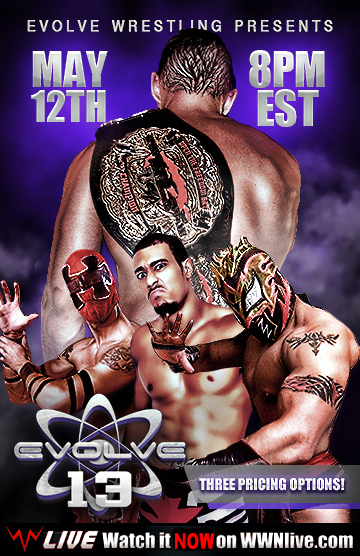 Own one of the best EVOLVE cards ever with an all-star lineup and incredible matches. 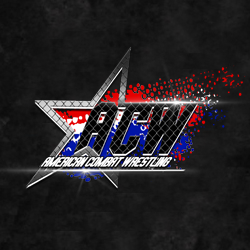 The card opens with a Four Way pitting Ricochet vs. AR Fox vs. Samuray Del Sol vs. Jigsaw with the winner challenging Johnny Gargano for the belt in the main event. 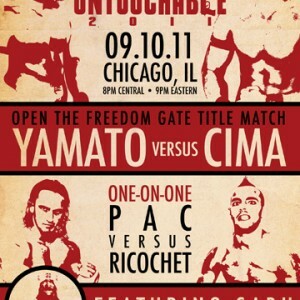 The result is two spectacular, must see matches! Plus, Sami Callihan battles El Generico in an absolute classic, Jon Davis vs. Low Ki in a can’t miss fight and more!